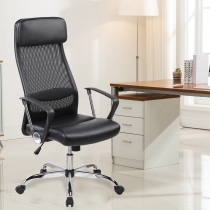 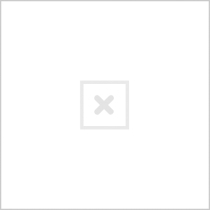 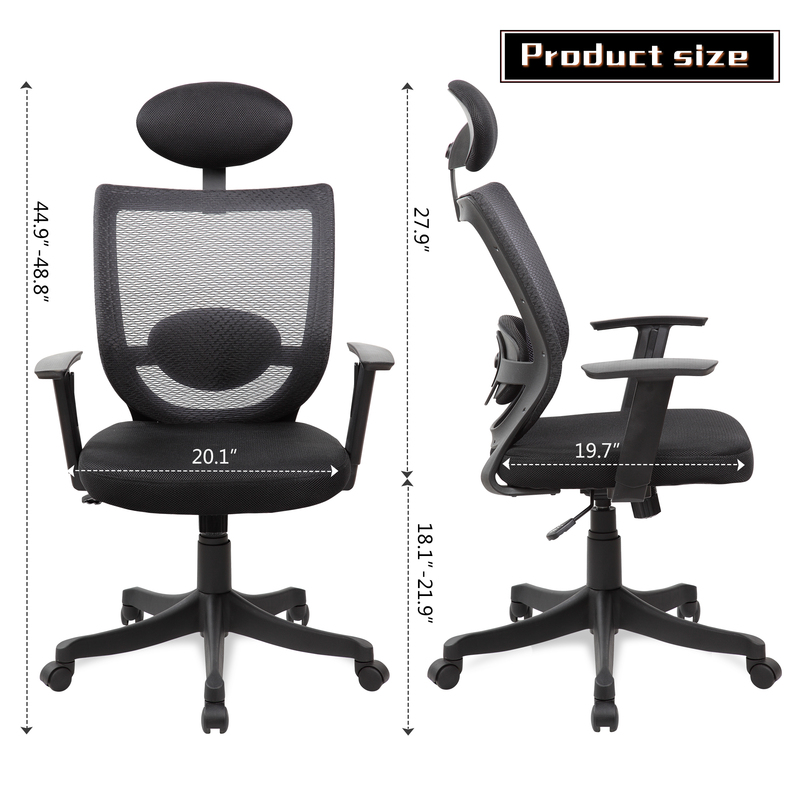 UOC-8032 Heavy-Duty Mesh Office Chairs with Adjustable Arms. 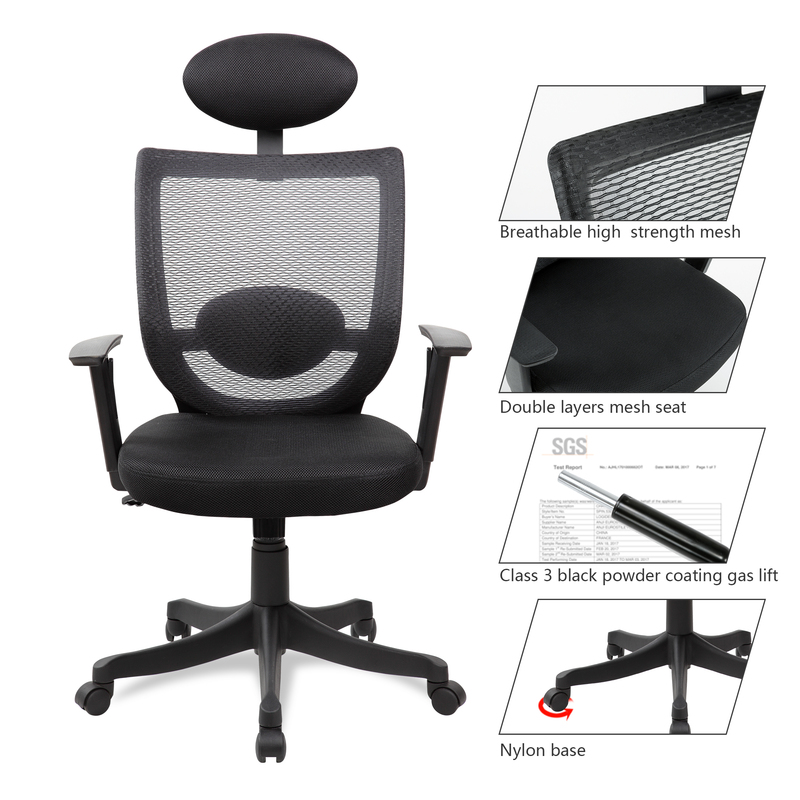 Keep cool and collected throughout your workday with the UOC-8032 Technical Mesh Task Chair. 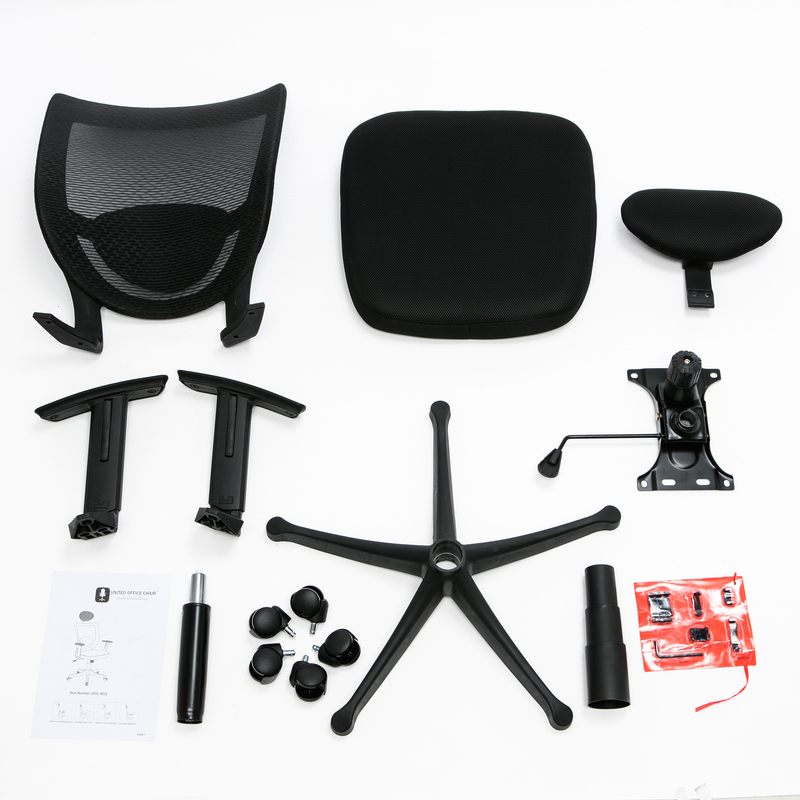 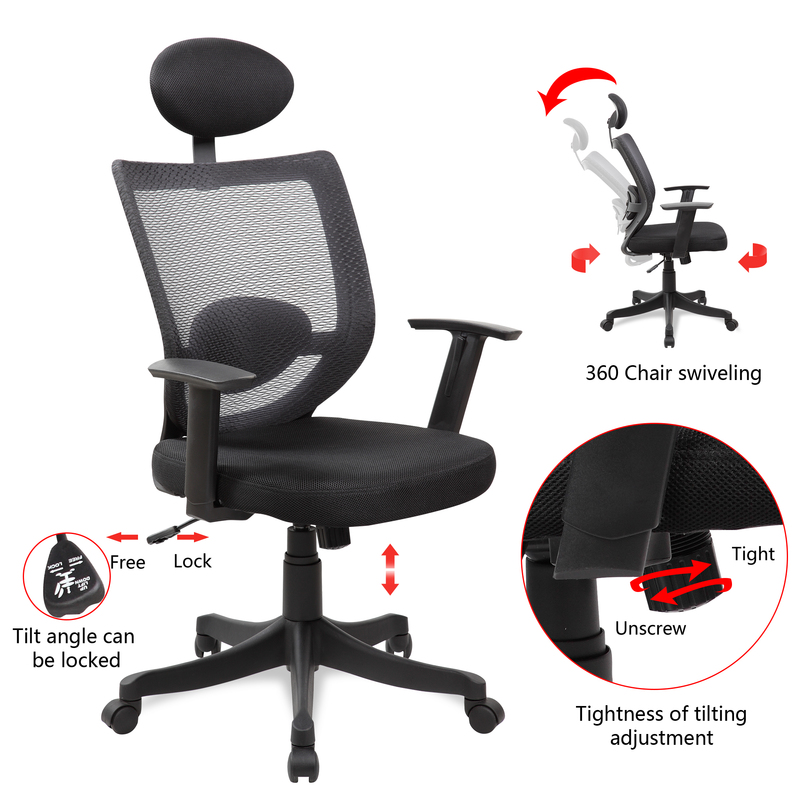 Featuring breathable mesh and customizable seat positioning, this office chair's technical design keeps you comfortable for hours. 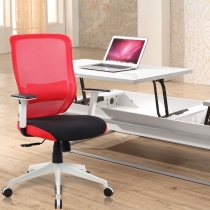 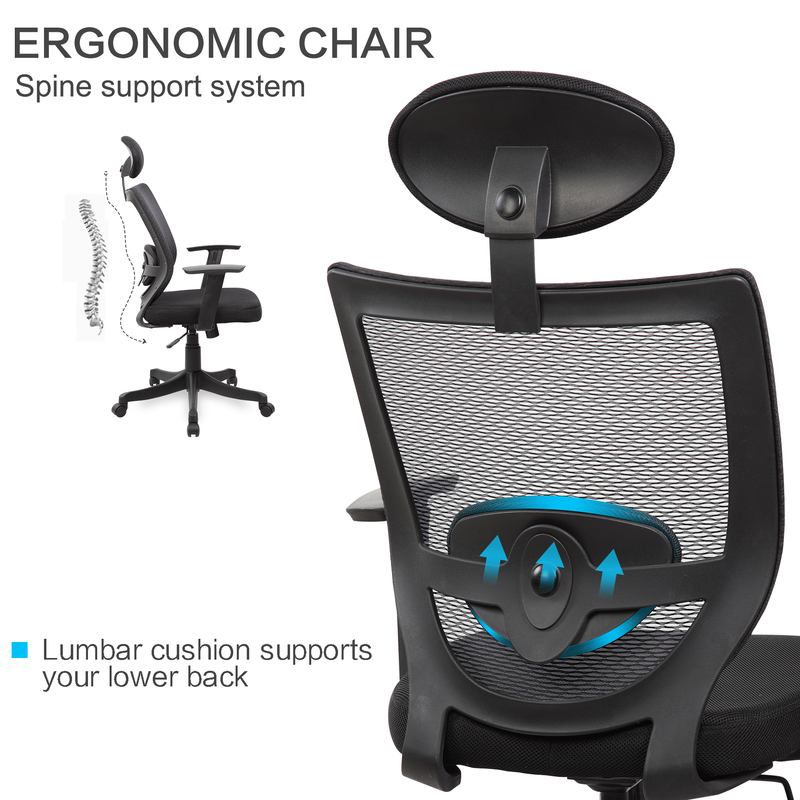 Perfect your seated position with changeable height and tilt and adjustable arms and lumbar support.